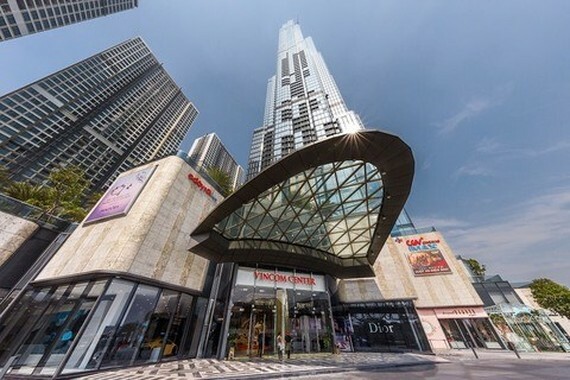 Conglomerate SK Group of the Republic of Korea (RoK) plans to purchase $1 billion worth of stocks in Vietnam’s real estate-retail-tech giant Vingroup, according to Bloomberg. Vingroup has recently asked shareholders to approve its private issuance of 250 million shares to a maximum of five foreign institutional investors to raise at least VND25 trillion ($1.07 billion ). The capital raised from share issuance would be spent on developing technological and industrial sub-units (VND6 trillion ), paying loans and interests (VND10 trillion ), and providing extra fund for the parent firm and its subsidiaries (VND9 trillion ). Vingroup is now the largest listed company in Vietnam by market capitalisation, which reached VND373.42 trillion at the end of March 22. 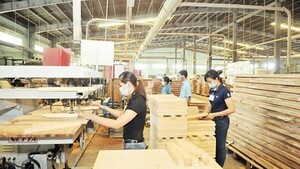 The company shares gained 1.4 percent to end March 22 at VND118,600 per share. In 2018, SK Group bought 110 million shares in the largest private equity consumer firm Masan Group for VND11 trillion ($470 million ), becoming the largest foreign shareholder with a 9.5 percent stake. RoK group operates in the fields of energy, telecommunication, high-tech components, logistics and services. It is present in more than 40 countries and territories, earning $141 billion in 2017.